Paralyzed from the Neck Down, Puppy Mill Dog Predicted His Paralysis Was Temporary. Zac the Keeshond's tale is about how Animal Communication and Reiki can bring hope to an unimaginable situation. His tale shows that animals can predict their recovery when given a "voice." Zac's story also speaks to the strength and resilience puppy mill dogs have to move past their adversity and traumas when they have a loving and supportive "pack." 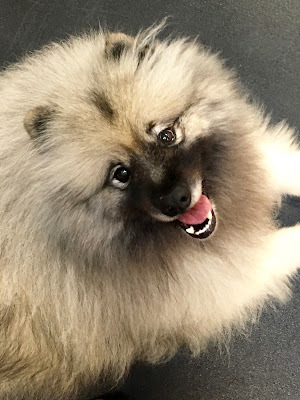 Shortly after Thanksgiving last year, I was contacted by Gregg and Karen B., who were out of their minds with worry about their puppy mill rescue dog, Zac. Zac had a tough life before he joined Gregg and Karen's pack. Born in a horrific puppy mill in Upstate New York, he was rescued when he was approximately 5 to 7 years old. Can you imagine a dog with little to no human contact for 7 years? It seems inconceivable that 1000s of dogs like Zac endure the same inhumane existence. Zac's past has made him skittish and afraid of random things. Yet he is loving, gentle, sweet, and kind. He is courageous especially when he is spooked by his past demons. Gregg and Karen asked me to communicate with Zac right after he became paralyzed from the neck down due to a stroke. They explained Zac seemed fine after playing with his best friend, Jethro the Labrador, but 45 minutes later Zac could no longer stand or walk. Cathy has helped my pack immensely. I have three rescued dogs, all from different places. As with most rescued pets, limited, none or sketchy (at best) history is available on them. She is so amazing and so very on point. Well, right after Thanksgiving last year, this little guy of mine, Zac had a stroke. He was paralyzed from the neck down. He was bright eyed but afraid. He refused food, water, and his medications. If there was any hope my boy was going to survive this, we needed his cooperation with our efforts. 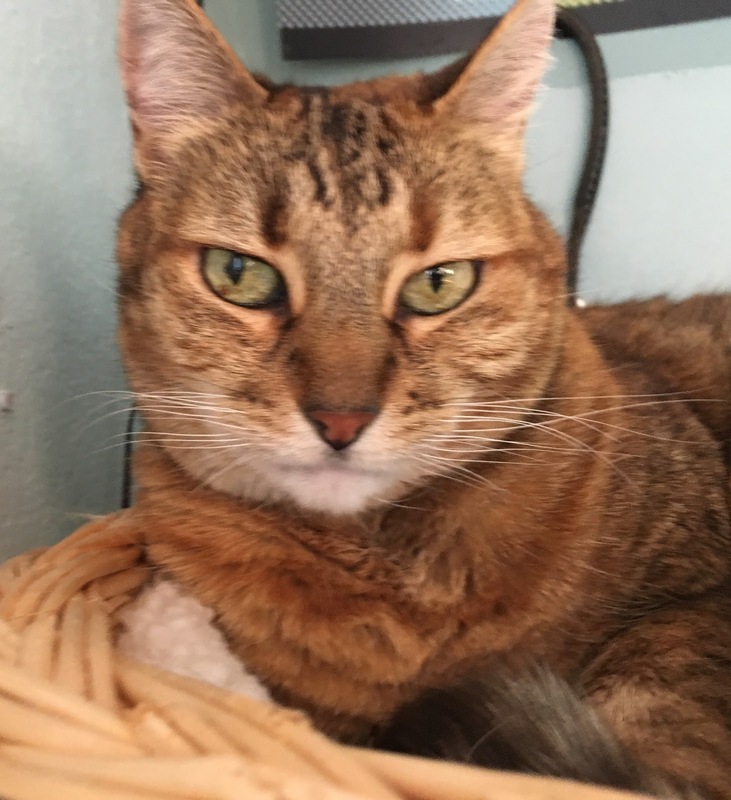 We contacted The Animal Muse--Animal Communicator Cathy Malkin for help. During the initial telephone conversation with Cathy, we had our dogs in the same room with us. Cathy said Zac was afraid but wanted to get better. He told Cathy he hadn’t lost hope because my wife and I were willing to help him recover. Zac expressed with complete certainty, he would recover from his trauma. He was firm that he would regain full modibily and run again. 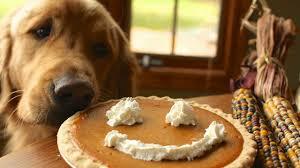 Cathy communicated to Zac that if he was going to get back on his paws, he must eat, drink. and take his meds. She also told Zac that carrying him around, assisting him with bodily functions, including walking in a carry handle assisted harness, etc, we would lovingly and happily take care of. As God is my witness, within 5 minutes of hanging up the phone with Cathy, my boy started to drink and ate for the first time since being released from the hospital. Plus he took his meds like a kid eating candy! When I spoke with Zac shortly after he was admitted to the animal hospital ER, he told me was terrified. I felt him shutting down and withdrawing emotionally and mentally. He refused meds, food, and water. Gregg, Karen, and I were afraid he was going to die. Zac felt he was being abandoned at the animal hospital to die. Even worse, he thought he might be returned to the puppy mill. I reassured Zac that he wasn't being left. I told him that he'd never be returned to that horrific place. Not now, not ever! I then reiterated he was well-loved and very much wanted. After hearing from Zac, I asked Gregg and Karen to visit him in the hospital as much as possible to assure him he wasn't being abandoned by his family and to bolster his spirits. A few weeks later, Zac experienced a setback in his recovery. We've been in touch with Cathy Malkin, who checks in with us to let us know Zac is still very vocal. Interestingly, Zac has been more vocal, literally since about a week into this ordeal. He has found his bark, his voice. Cathy is our gateway to Zac's voice. Zac told her he tweaked himself getting up from laying down and judging on when the setback appeared, we think we know when. He said he's feeling better, and knows he is loved! Cathy sent Reiki again for Zac so we're confident he's back on the mend. We will not give up on you little buddy, never not ever! In the past year since Zac's debilitating injury, I've communicated with Zac and offered him Reiki often. Zac is happy to report he has recovered from his stroke. He's resumed his daily walks with his Dad and Barkley, along with play dates with Jethro. 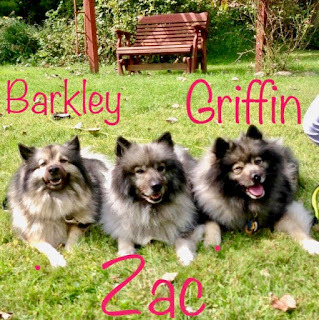 Since that fateful day in November 2017, I've helped the other members of Zac's Pack: Griffin (now In Spirit) and Barkley with Animal Communication and Reiki. True to his word, Zac has recovered to about 95% of his pre-stroke condition, and we know without Cathy’s assistance that may not have been the case. 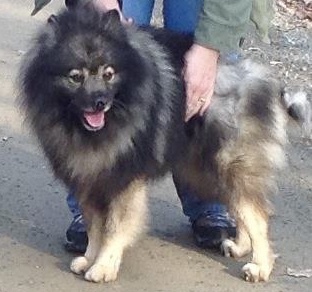 Since then, we have used Cathy’s animal communicator abilities to assist us with our other two dogs as well. 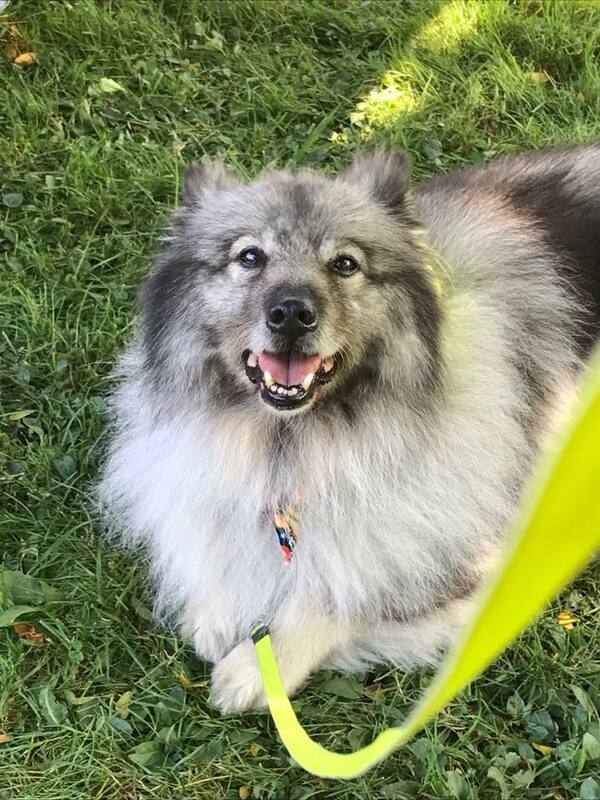 Griffin, also a rescued Keeshond, suffered from seizures and had a huge tumor removed from his liver, and our other dog, Barkley is generally healthy but has become out of sorts since Griffin passed on 9/11/17 from liver cancer. Cathy has spoken to our depressed fuzzy boy, Zac who told us what he needs to help him along. In the past couple weeks, he seems to be doing better. Cathy has even communicated with our boy, Griffin who crossed The Rainbow Bridge. I can’t say enough about Cathy and her mastery of her power. Check out her website, FB page, email her, and/or give her a call. Tell her Griffin, Barkley, Zac, and their dad recommended you call! Thank you, Cathy, for making The Zac Pack’s life complete! Puppy mill dogs like Zac and his pack are my heroes. Their strength, resilience, and willingness to move past their traumatic past is nothing less astounding. Loving and kind humans like Gregg and Karen are also my heroes. Their dedication to helping their dogs move forward is heartwarming and life-affirming.